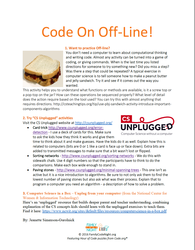 Free Coding Play at Home! 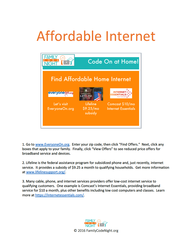 Click to download any Family Code Night resource. Then sign up to get more! 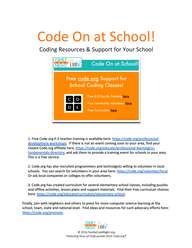 For more free Code Fun at home and at school, sign up (we never share, never spam).